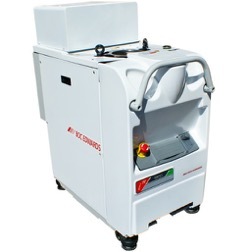 The Edwards iH1800 Dry Pump was introduced to provide high pumping speeds for 300mm wafer semiconductor tools. 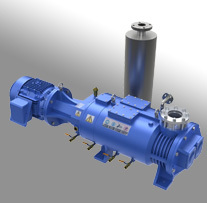 This 3rd generation of dry pumps from Edwards (also hook and claw design) is ideally suited for applications that benefit from higher operating temperatures. While running near 120 degree Celsius, process gases which would ordinarily condense inside a cooler pump will pass through freely, preventing the pump from seizing due to particulate accumulation. Like its predecessor, the iQDP pump, the iH1800 can be easily interfaced to process tools and offers a robust N2 purging system. The iH1800 has been manufactured since the late 1990s and with a pumping speed of 1060 CFM, its main competitors were the Ebara AAS300WN and the Alcatel ADS1202P. The iH1800 and was released in several vintages as follows. We recommend specifying the vintage you require when requesting pricing. Note: 480V 60Hz and 230V 50Hz Variants are Also Available. In addition, Edwards manufactured iH1800HT and iH1800HTX versions of this pump for the most demanding applications. 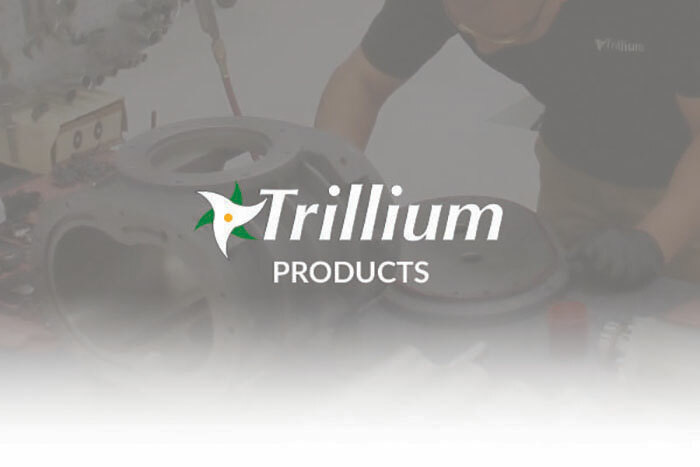 Ask your Trillium account manager for further details. The iH1800 has the following specifications. Download the full manual below.